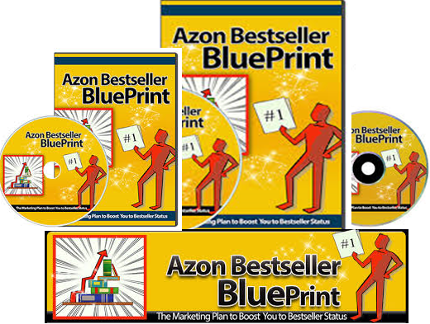 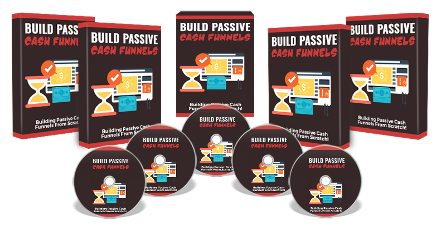 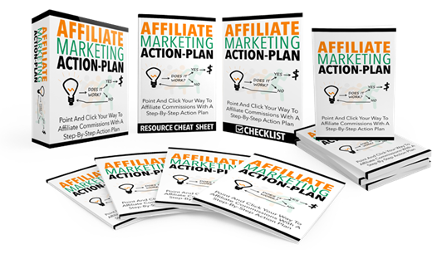 Finally, Discover the Exact Step by Step Marketing Blueprint Which Will Teach You How to Boost and market your Book to Bestseller Status on Amazon! 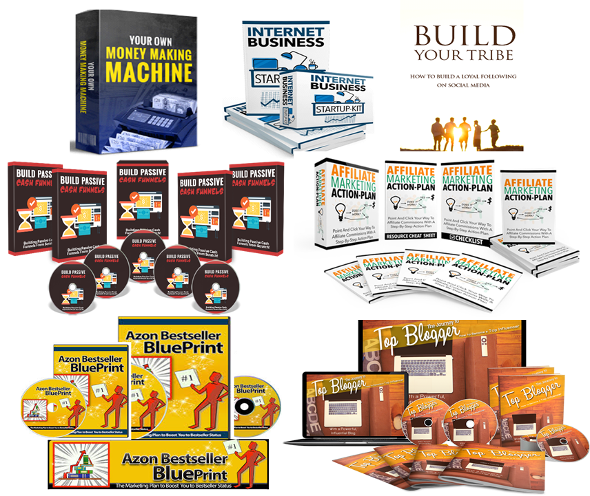 We will show you how to create a good sales system that will build solid relationships with your lists so they open and read your emails. 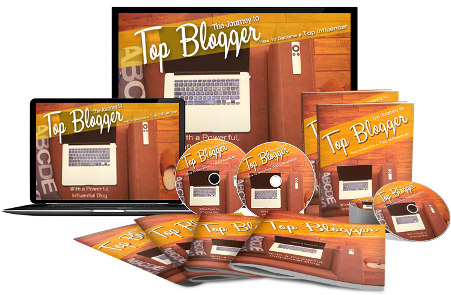 And best of all, it will allow you to “print money” on demand, simply by sending out an email.